2. Your very best lap/interval will occur after you have mistakenly pressed "stop" rather than "lap." 3. 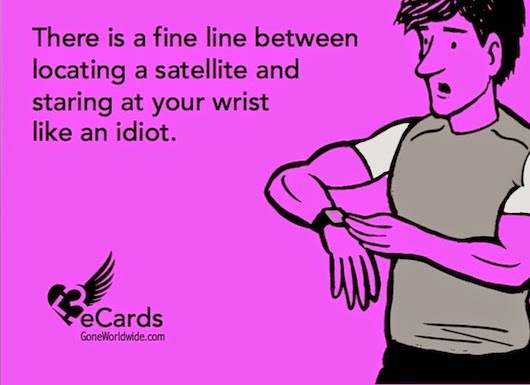 Despite wearing a giant "watch," you will have no idea what time it is. But you will know pace, timing, cadence, heart rate, power, elevation, and multiple derivations of each. 4. The level of frantic-ness to get out the door to run or bike is directly proportional to the likelihood the Garmin is not charged. 5. The more important the training data, the more likely you are to forget the watch at home. 6. If it's a time-based interval workout, the screen will be set to lap distances. Conversely, if it's a distance-based interval workout, the fields will be set to lap times. Neither will be noticed until the workout starts. 7. The watch will enter sleep/standby mode just as the race begins. 8. Delusional athlete brains can overrule/ignore what the Garmin data is clearly telling them especially in relation to a race plan (often to their detriment). 10. 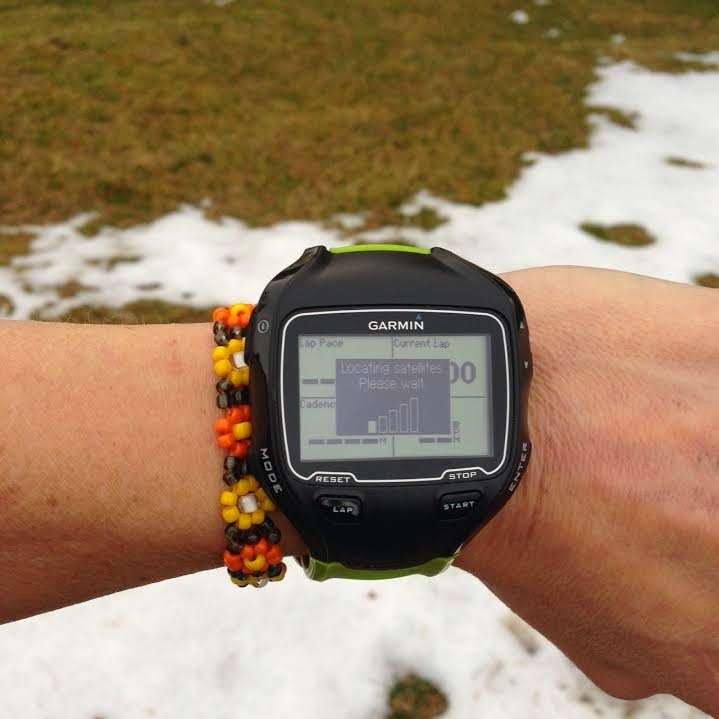 Garmin can't measure courage and determination. Don't let numbers tell you what you cannot do! Hair: The Next Big Thing in "Aero"
Tri Pros -- Like us, only faster.